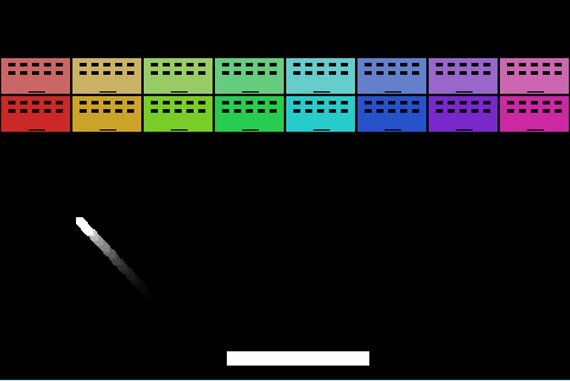 Brick Smash is a version of the classic Atari 2600 game Breakout, with a slight twist. 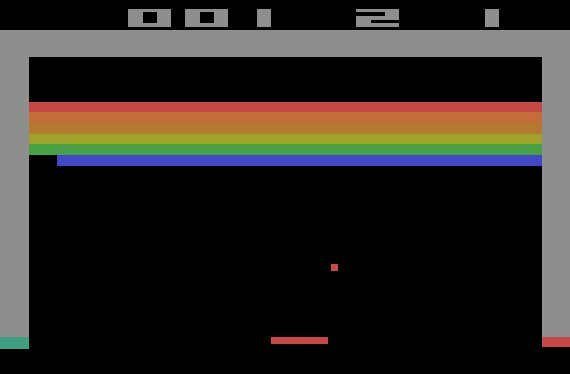 I first played Breakout on my Mom’s Atari 2600 at my grandparent’s house when I was a young. It quickly became my favorite Atari game and I loved using the paddle controller. The sound was mesmerizing. Now, Alan Hazelden has created a game called Brick Smash in the spirit of Breakout. As evident in the image above, Brick Smash plays exactly the same as Breakout except when a ball hits a brick it doesn’t simply disappear. In Brick Smash every block is another universe of Breakout. It’s not until you finish the game inside the block that it disappears. Things quickly become chaotic! It’s a fun, simple game and the sound is great when you get 10+ balls flying around the screen at the same time. Go here to play Brick Smash. What is your favorite Atari 2600 game?